In February, I was invited to be a part of International Fashion Showcase 2014, London Fashion Week AW14, with Clairely Upcycled jewellery. 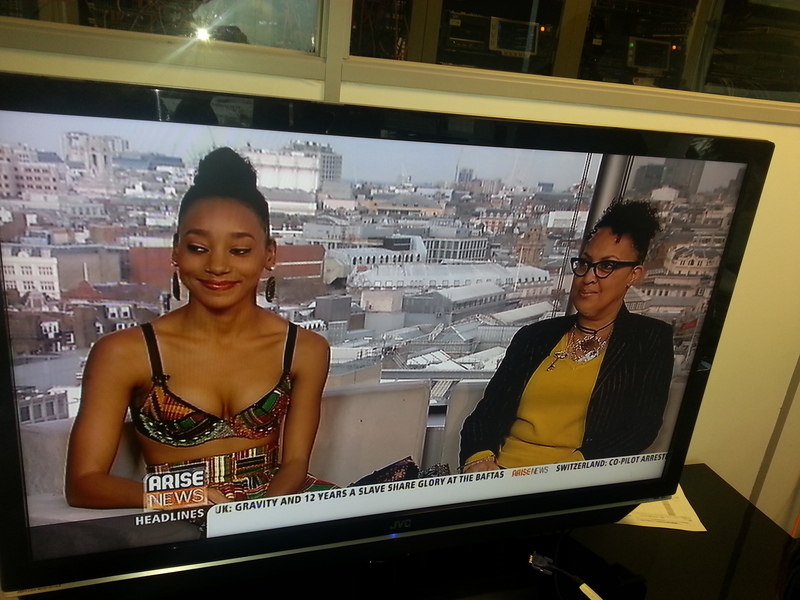 My first big involvement with REAL FASHION! catwalks and all. 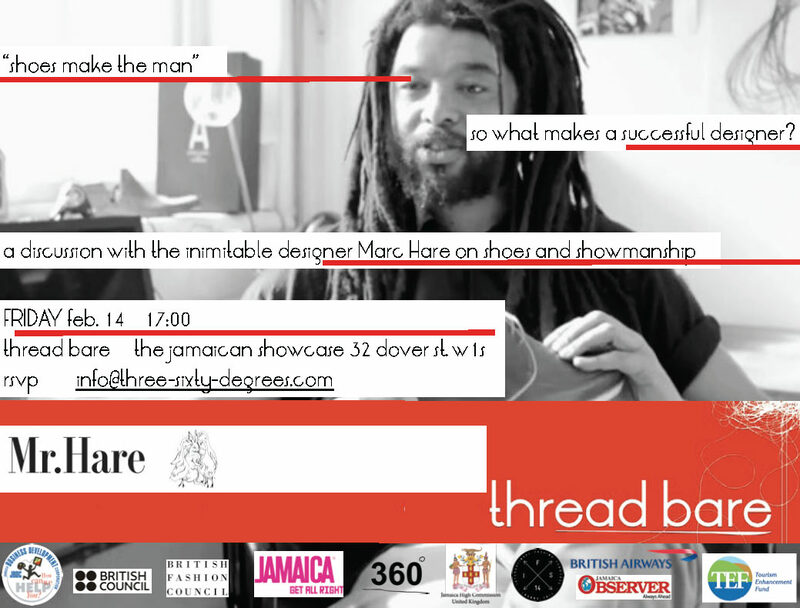 The Jamaican showcase of the International Fashion Showcase, organized by JBDC, called Threadbare was kicked off with a fashion show which was hosted by the Jamaican High Commissioner, Her Excellency Mrs. Aloun Ndombet-Assamba. Model from backstage, getting ready. 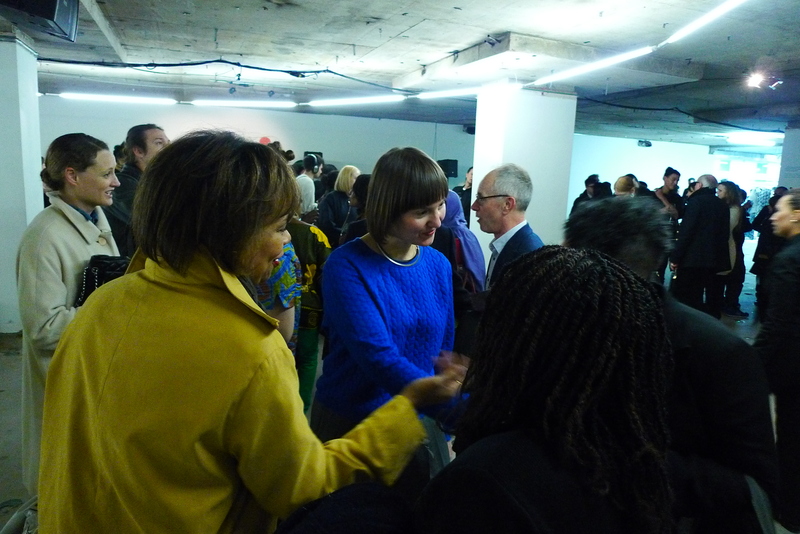 The static showcase, called Threadbare, held at Dover street, under Wolf and Badger shop, started on 13 Feb. Here, our designs were exhibited in a specially curated show by 360 Degrees. 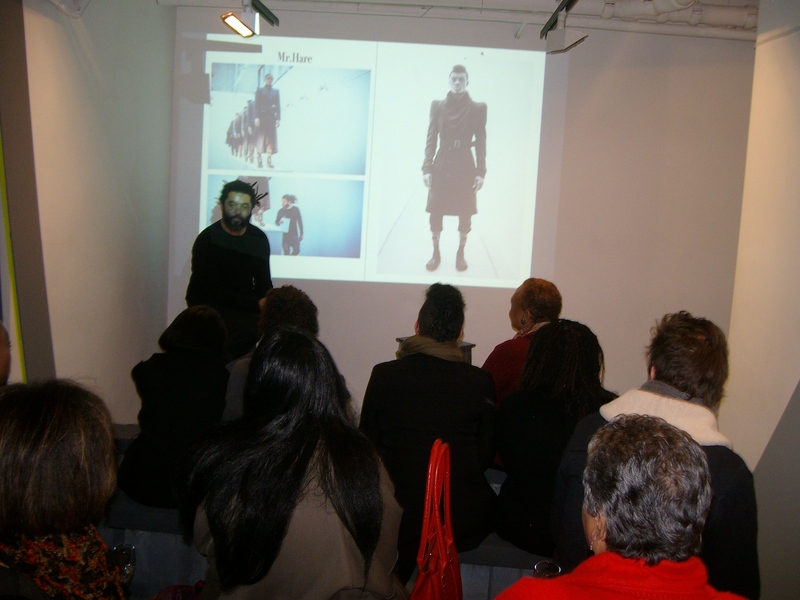 On the Friday, Marc Hare gave an inspiring talk to a gathering eager to hear him. 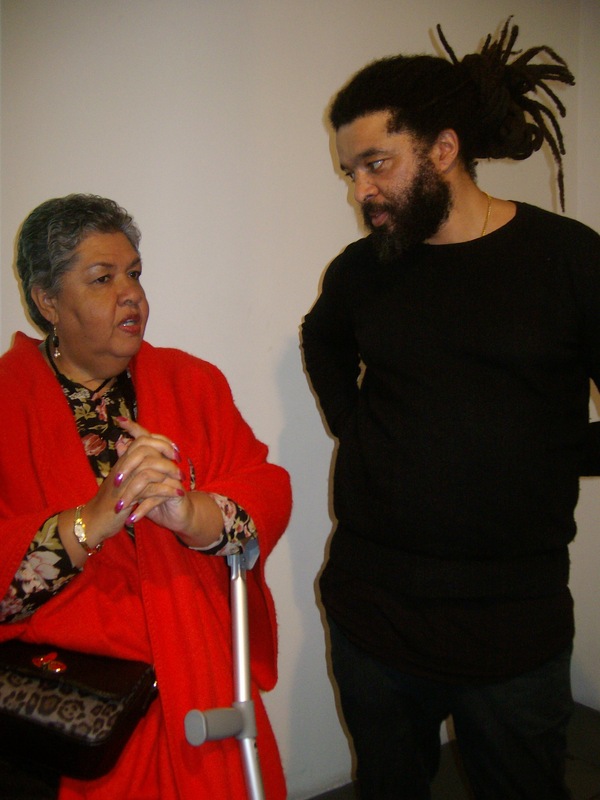 Marc Hare, shoe designer, seen here with Her Excellency Mrs. Aloun Ndombet-Assamba. 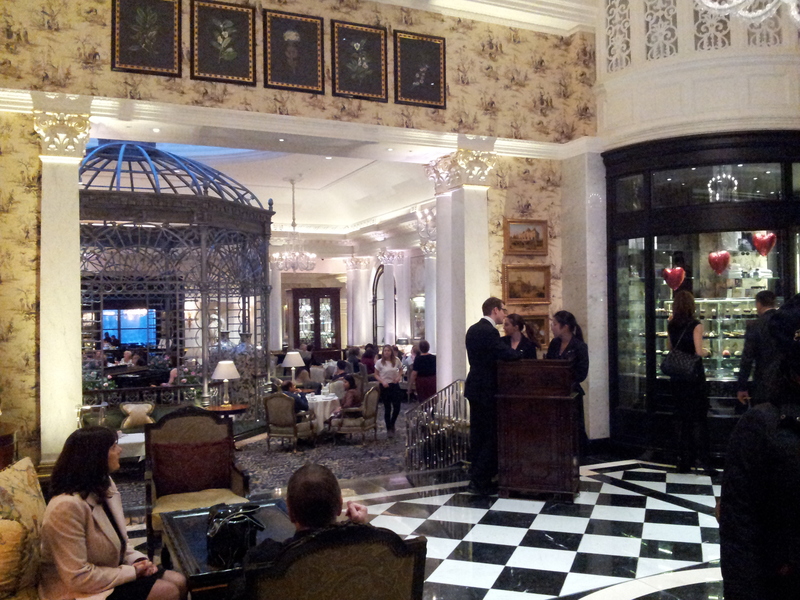 The big highlight of Saturday, was the visit to the Savoy, where Wolf and Badger held their fashion event. It was an impressive venue for sure! Sunday was a busy day. 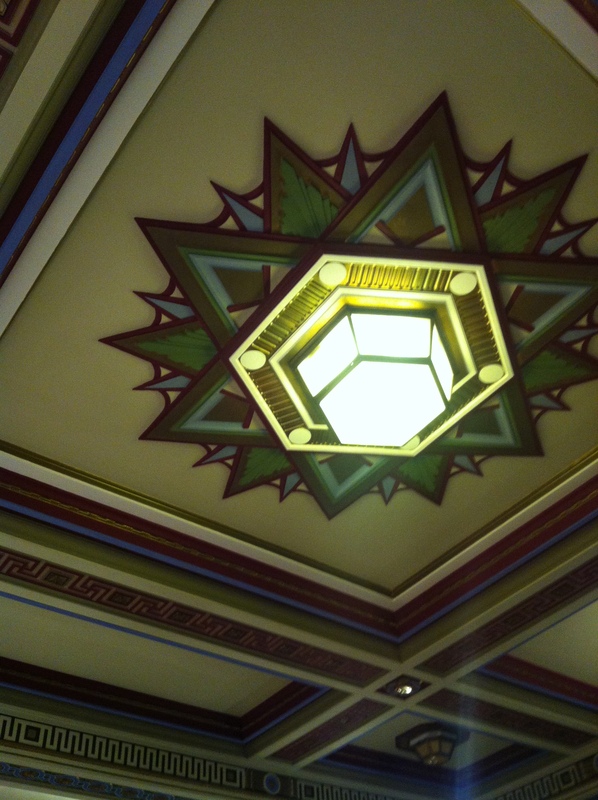 The morning was a tour of the Freemason Hall, given by Fashion Scout. Wow!, sooooo beautiful. Back at Dover Street, we had a visit from two fashionistas – Claire Sulmers and Susan Bender. They shared some of their experiences. High Commissioner here with Susan and Claire. Back to The Strand (where several countries had their showcase) – to congratulate Estonia for winning the International Fashion Showcase. 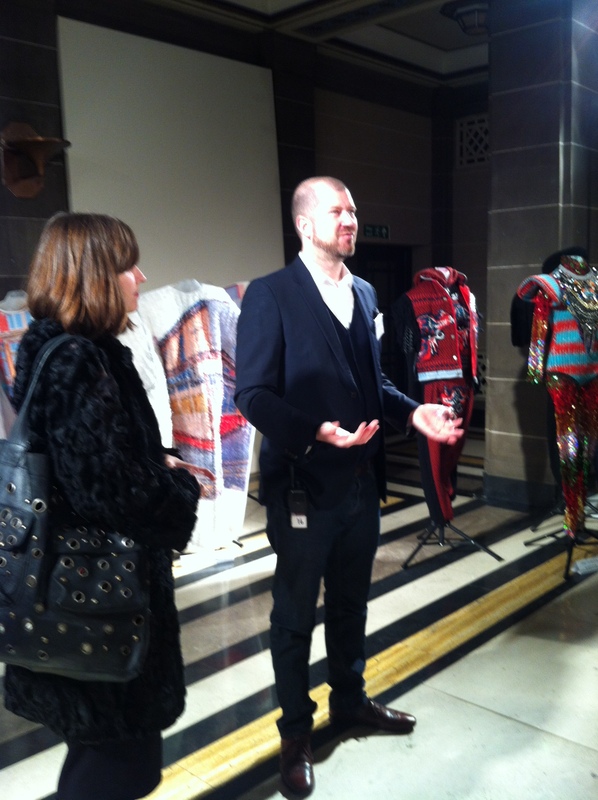 Then there was a talk on PR and the benefits of having a good PR company, given by BLOW PR, followed by a visit to the Victoria and Albert Museum. Again, a very inspiring tour. 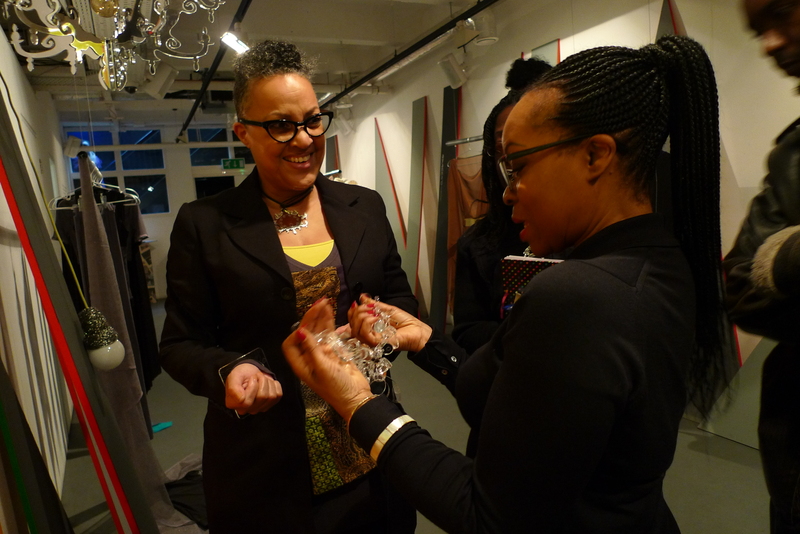 …and then over to visit the talented designer/couturier Clariscia Gill, who shared such funny stories of when she first started, as well as some insightful inspiration. 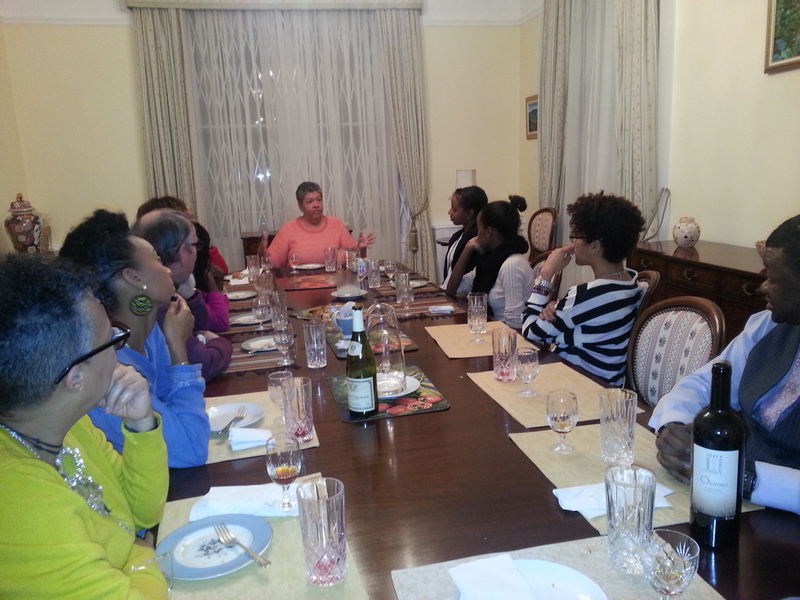 That evening ended with a dinner at the home of the High Commissioner, who graciously opened her residence to us all. 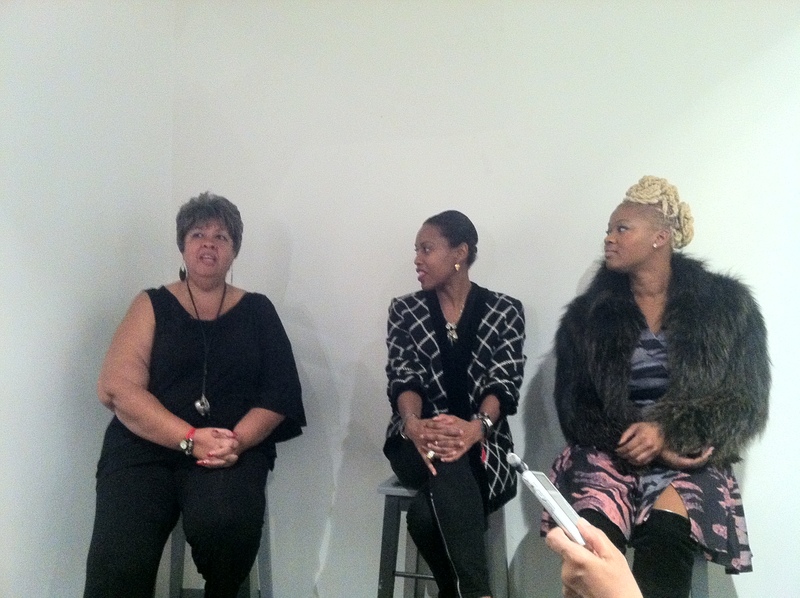 At our showcase, we were visited by Avis Charles, who gave us pointers and share her expertise with us. These days were filled with many, many impressions, and experiences that will impact me for a long time. 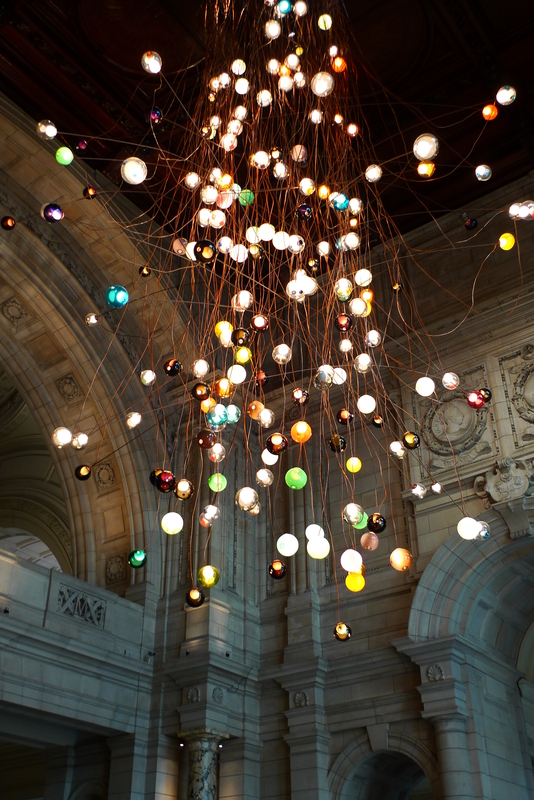 London – a wonderful city! The Jamaican team’s participation was made possible by a grant from the Tourism Enhancement Fund (TEF) and supported by the Jamaica Tourist Board. Other Sponsors included The British Council, The British Fashion Council, 360 Degrees, Quintessentially Art and British Airways. The JBDC’s very important role in getting us there, the work before, during, and after was/is invaluable. The Jamaican High Commissioner’s support will always be remembered. Thanks also to Antonio who assisted me with various jobs, and helped make getting around London that much smoother, and David Rivett for his photos (some of which are to follow), and his support.